AppWikia.com App News Fortnite will have his World Cup, the winner will get $3 million! Fortnite will have his World Cup, the winner will get $3 million! Fortnite is one of the most popular games of the moment but it can not be taken seriously in the eSports community. Professional players at Fortnite tournaments complain that updates tend to disrupt their strategies, but now that Epic Games has refined the mechanics of the game, it is now preparing for the Fortnite World Cup. Epic Games has announced that the big tournament will start with playoffs, from April 13 to June 16. Each week, players will compete to win $ 1 million. The top 100 solo players and the top 50 teams in two from around the world will then compete in the Fortnite World Cup final in New York City. Each player will receive at least $ 50,000 for their participation, while the champion will win $ 3 million at home. The rest of the prize will be used in weekly tournaments worth $ 1 million (there will be all year round) and for various Fortnite events around the world. 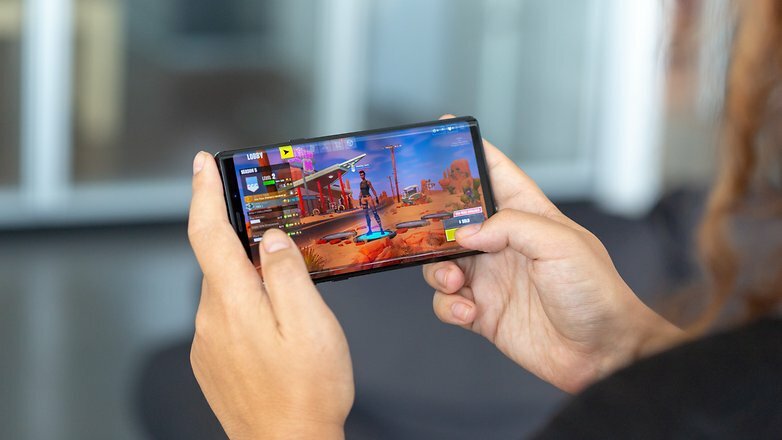 This year, Fortnite will face increasingly sophisticated competition, including the rapid rise of Apex Legends . Epic Games will have to keep raising the stakes to keep players addicted and so far it’s working pretty well. The developer reported that the Marshmello concert proved to be the most popular Fortnite event of all time, with 10.7 million players. Last Saturday, it was Fortnite’s best “normal” day with 7.6 million players competing at the same time. If you feel like you have what it takes to play at the Fortnite World Cup, remember that you must be at least 13 years old and players under 17 must have permission from a parent or legal guardian. Naturally, your Epic account must also be in good standing with Epic Games, without any unpaid penalties. You can read the full terms here .